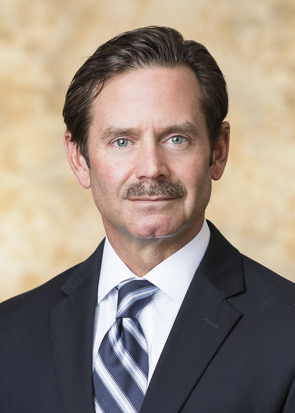 In an article published in Industry Today on March 26, John Kavanagh discusses the growth of the automotive industry in the Southeast. The arrival of the Mercedes Benz manufacturing facility to the Southeast in 1993 sparked a surge of other foreign car manufacturers also establishing manufacturing plants in the region. This surge ultimately required improvements to be made to the infrastructure. “Of course, there is the obvious need for safe and efficient movement of finished goods, but the “just-in-time” manufacturing methods used by automotive companies demands a robust and reliable system to deliver needed inventories of parts and supplies,” states Kavanagh. An example of strengthening the supporting infrastructure is the South Carolina Ports Authority. In December 2018 it announced that it was awarded a $25 million BUILD grant to finance an extension of rail services and expansion at the Port’s Inland Port Greer.